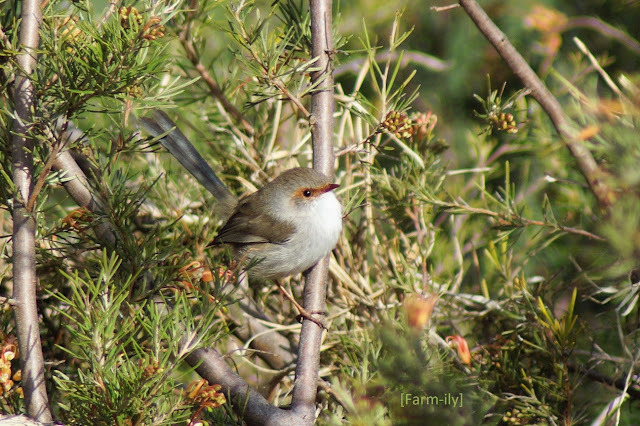 These little Superb Fairy-wrens are one of my favourite birds that call our farm home. A new research project about these sweet and intriguing birds is calling for citizen scientists to help. And it is easy to get involved. Visit The Fairywren Project for more information. And hooray for getting more people involved in researching these charmers. What a cute little bird. He is a sweet little bird.